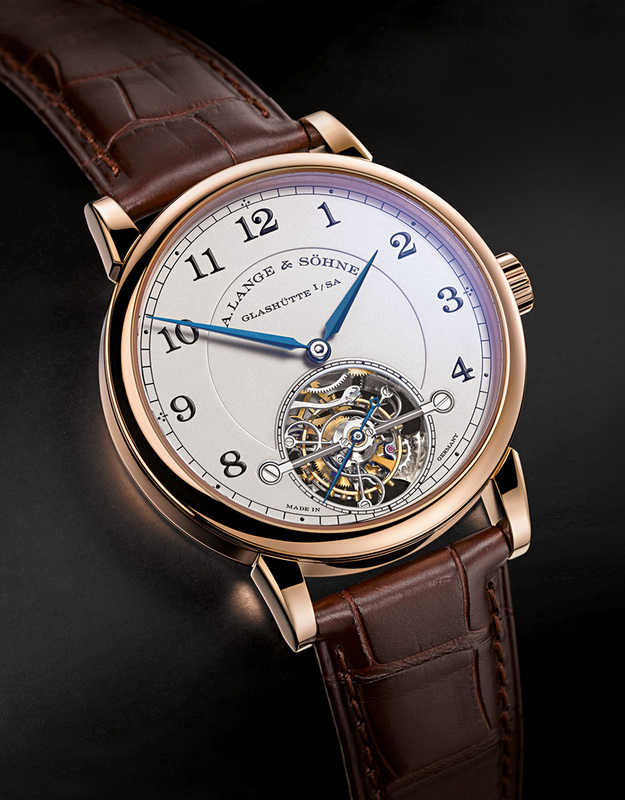 Lange has just unveiled the new 1815 Tourbillon, equipped with a hack seconds and zero-reset mechanism. 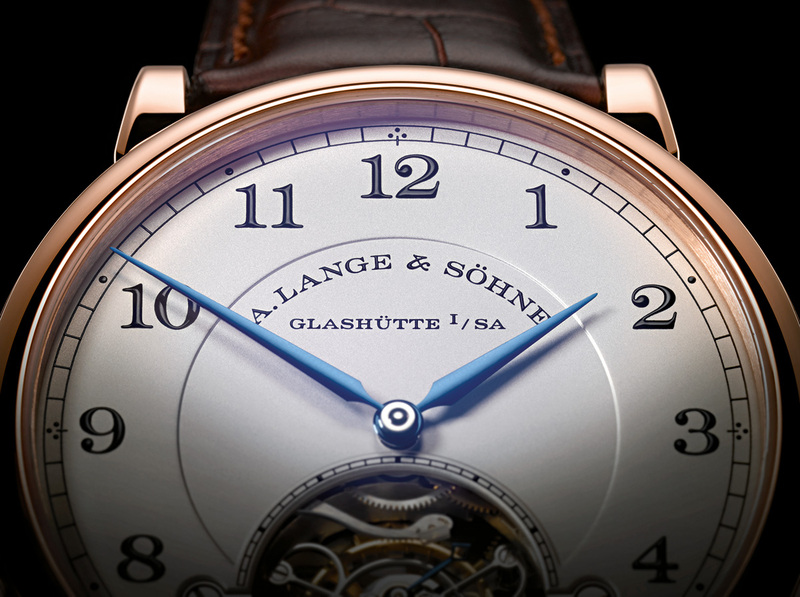 This makes it Lange’s simplest tourbillon wristwatch so far, and its most affordable, relatively speaking. The new Lange 1815 Tourbillon combines three features developed in the past, namely the tourbillon, stop-seconds and zero-reset, none of which have been found in a single watch before. Together in the new cal. L102.1 movement, they are intended to improve the accuracy of the watch, with the tourbillon improving timekeeping, while the stop-seconds and zero-reset enabling precise time setting. Visually, the new 1815 Tourbillon resembles a simplified Pour le Mérite Tourbillon, without the sub-seconds and power reserve. Lange was the first to create a tourbillon with a hack mechanism in 2008 with the chunky Cabaret Tourbillon. The challenge with a hack mechanism for a tourbillon was not so much stopping it, but getting the mass of the tourbillon regulator moving again. But Lange managed it with a clever mechanism. 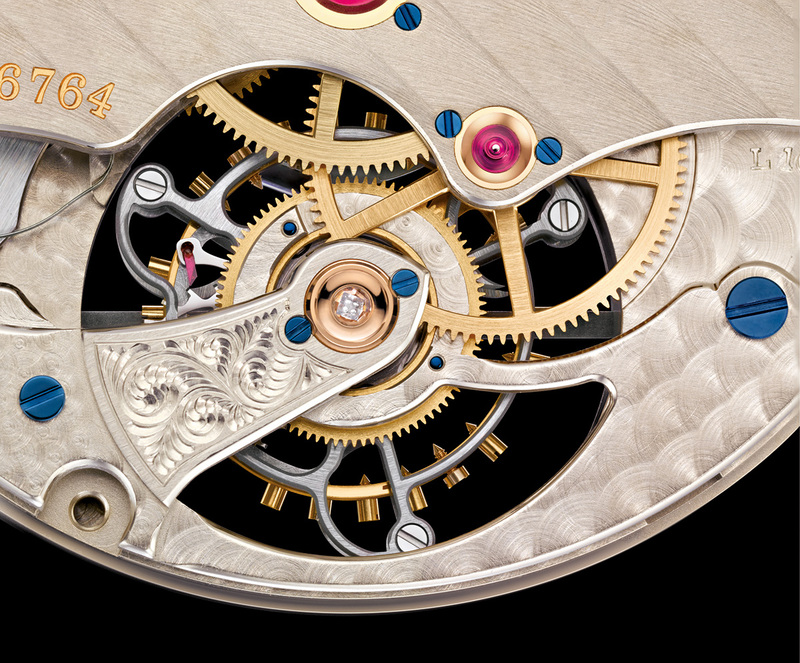 In essence, when the crown was pulled, the tourbillon would stop, thanks to a V-shaped lever which blocked both the balance wheel and tourbillon carriage. The zero-reset mechanism goes back even further, having been introduced with the Sax-O-Mat in 1994, when the modern Lange unveiled its first four wristwatches. Though simple, functioning exactly like the reset mechanism of a chronograph, the zero-reset is eminently useful. Pulling the crown causes a lever to trigger a heart shaped cam affixed to the arbor of seconds hand, causing it to jump to 12 o’clock. Both of these are combined with the traditional Lange tourbillon with a diamond endstone, first used in the original Pour le Mérite Tourbillon, and inspired by nineteenth century Saxon pocket watch tourbillons. 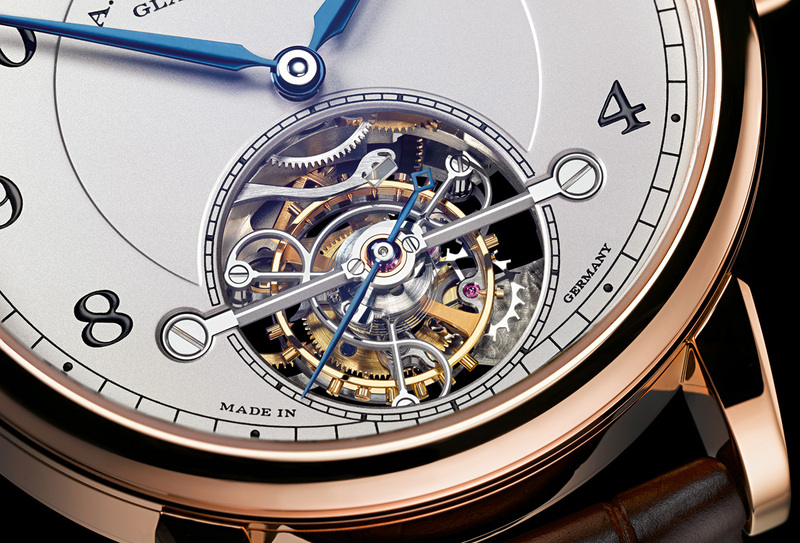 Though visually identical, the cage of the 1815 Tourbillon is slightly larger, at 13.2 mm in diameter, almost a millimetre wider than its predecessors. 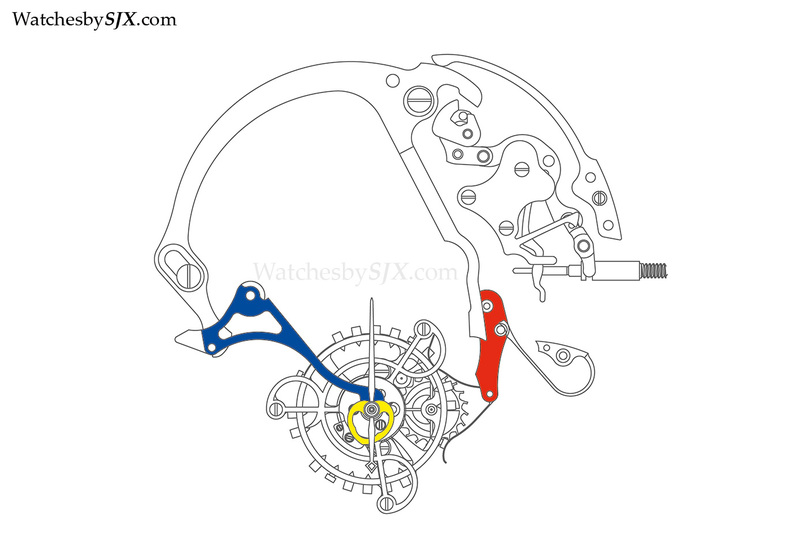 The L102.1 movement is manually wound, with a three day power reserve. 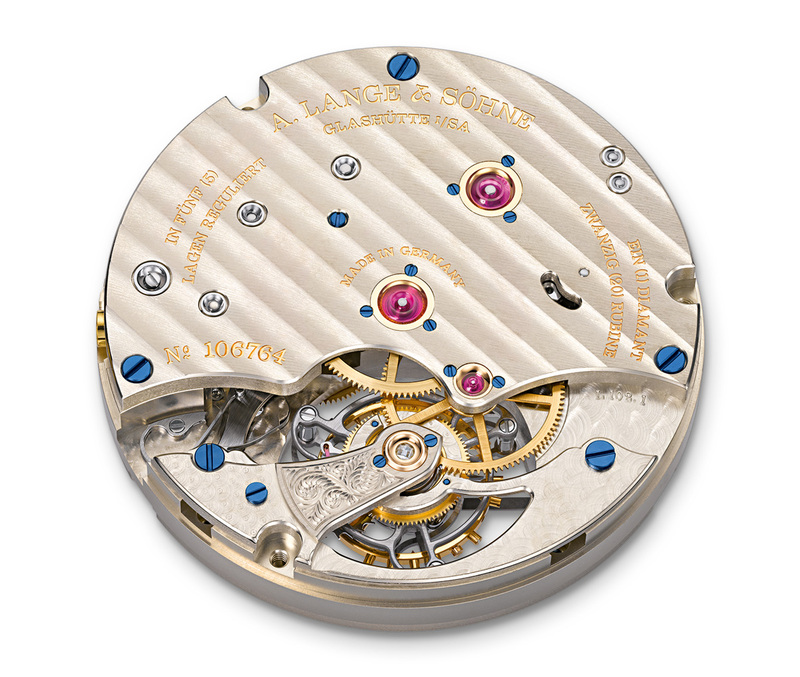 The Lange 1815 Tourbillon has a diameter of 39.5 mm, and a height of 11.1 mm. The 1815 Tourbillon is part of the 1815 collection, which also includes the 1815 Rattrapante Perpetual Calendar. 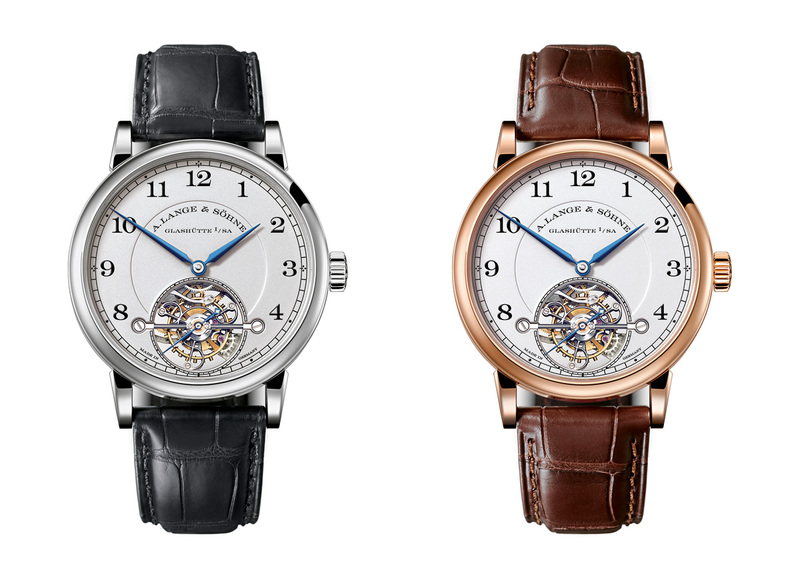 With silvered dials and Arabic numerals, the aesthetic is meant to evoke the nineteenth century Lange pocket watches. The 1815 Tourbillon is available in pink gold with a retail of €132,500 (~US$179,000), as well as 100-piece limited edition in platinum which retails for €162,500 (~US$220,000). Both versions are available only with a deployant buckle.